Earlier today, Florida-based trucking and cargo transportation company Status Transportation announced its plan for expansion and growth throughout the Southeastern region of the United States in order to better serve customers in their community as well as owner-operators working nearby. 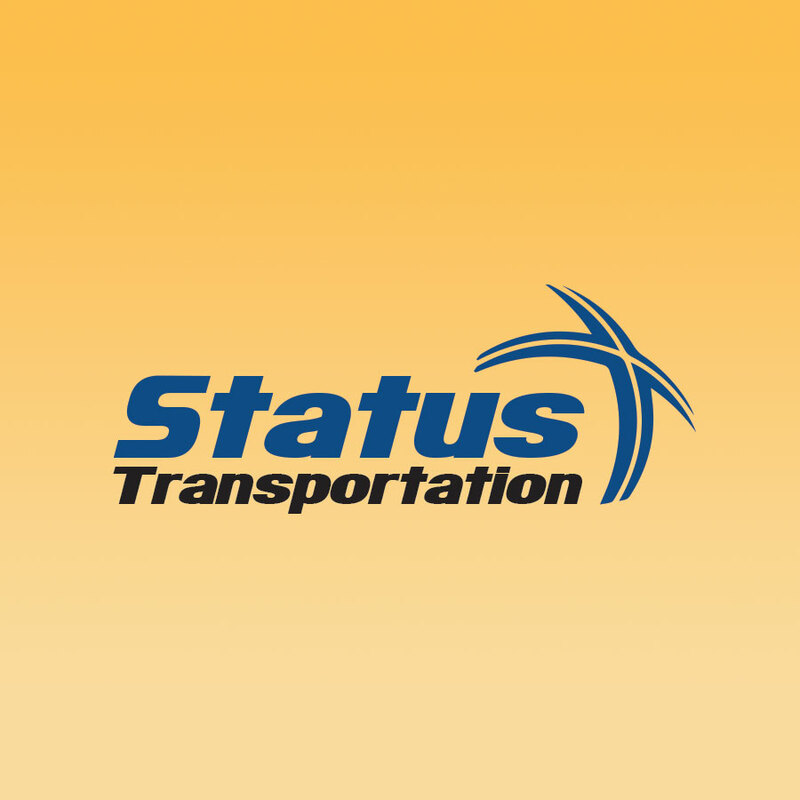 The company reports that since beginning operations in 2009, owners at Status Transportation set out to provide independent drivers with resources in which to succeed in trucking, as well as providing achieving success internally. According to Status Transportation, the company anticipates a large amount of demand near the intersection of Interstate-20 and the “perimeter,” areas that serve as large arteries for supplies in the Eastern US and Midwest regions of the country. In moving forward with establishing a healthy relationship with owner-operators in the United States, the company has recently established a headquarters location in the Orlando area as well as a location for forward-operations near Atlanta, GA.
Stalkus reports that the company frequently looks into ways in which it may expand, with plans that include rewarding and incentivizing independent drivers at the forefront of any potential growth strategies. Interested parties and owner-operators seeking employment may learn more about Status by visiting the company’s site.